@fight inner weak – how can you find your limits when you're not willing to leave your comfort zone? Do you have goals? So do I. And I strongly believe in the fact that if I can dream it, I can do it. It’s so simple to say. But doing so separates people two groups: those who are willing to dream and act big and those who are becoming prisoners in their own dark castle. Yes it sounds hard, but as a salescoach I see both types of people. Every day. And trust me, those who dream and act are the luckier ones than those missing opportunities. Our inner weak is constantly challenging our will with dangerous thoughts like: “Come on, it’s not worth the hurt! There is an easier way.” This blog is a motivation and an inspiration for all those who want to challenge themselves to get there where others will never be. Outside of the personal comfort zone, there were magic happens. Believe me it is a magic place. But watch out, it’s easier to stay where you are actually. Once you’re on this way you will realize that it is not only about goals, training and races but also about the way you live, eat and treat your body. Welcome to the journey in search of happiness. This place here was incredibly inspiring. 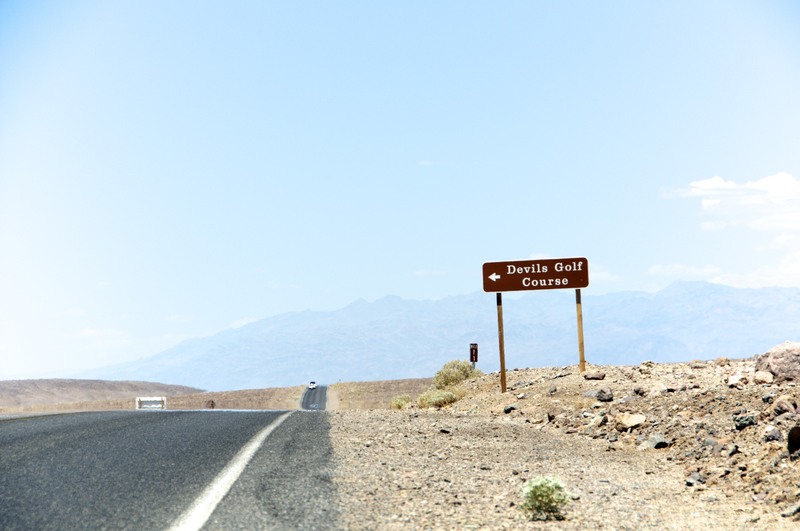 Devils Golf Course is about 2 miles away from Badwater. The place where the hardest ultra marathon starts. A course you have to run on the white line to prevent your shoes from melting. 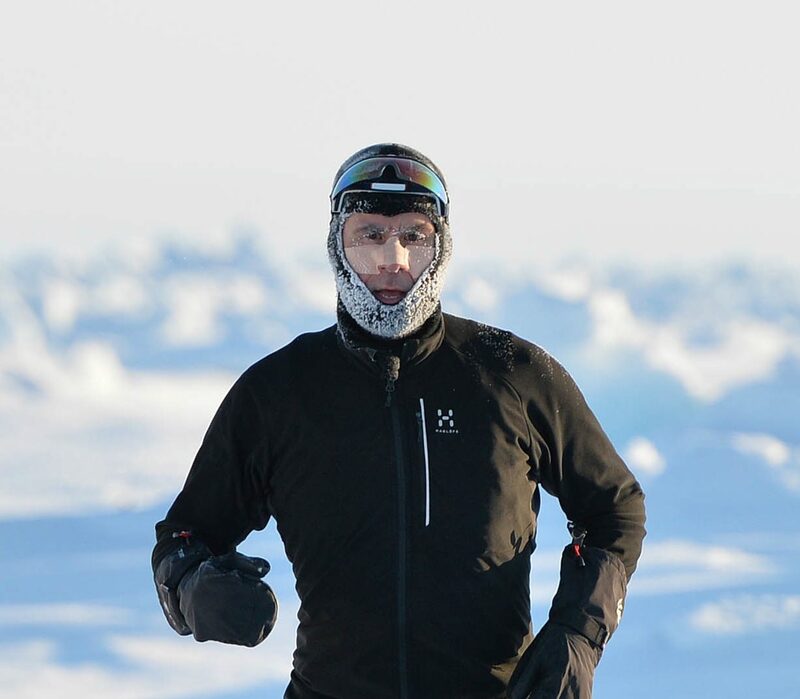 A race where you have to cool down your body with ice every hour. And one of the only places where the biggest athletes on earth are hitting the wall. Maybe one day all will end at this place where a thought became a spark. It’s my dream to run this race one day. Good man! Look at a good offer for you.